Welcome to the wonderful world of endgames! In this series, we will talk about the final part of a chess game – the endgame. But before we go any deeper into our topic, let us determine why knowing endgames is essential for every chess player. Some chess players, when they hear the word „endgame“, tend to think of it as something tedious and boring. But, as they soon find out, knowledge of endgames is important for every player who likes to win games. Why is that so? Well, because a lack of knowledge and skill in the endgame often leads to disappointing results, such as drawing a winning position, or losing a drawn one. Chess is such a game, where all of your previous gains can be erased by one careless move. Nowhere does that become as visible as in the endgame as the game is very often decided in this stage. What does it mean to play the endgame well? Countless chess books have been written on the subject of theoretical endgames. Most of them contain examples of how to play pawn endgames, rook endgames, endgames with light and heavy pieces and mixed endgames. Typical endgames are explained in detail and chess students are expected to learn them as an integral part of their chess education. Additionally, every chess player who studies endgames gets acquainted with basic endgame principles, such as king's opposition, knight's opposition, square rule, triangulation, zugzwang, rook behind the passed pawn, etc. These principles and their application in games should become the „staple diet“ of every aspiring chess player. Once a chess player gets a handle on the basic theoretical endgames and principles, he can proceed to mastering endgame technique. For this, he needs to understand advanced endgame principles. Let us name a few of them here: schematic thinking, the principle of two weaknesses, good and bad piece trade, king centralization, supressing counterplay, etc. Many of these principles were explained in an excellent endgame book „Endgame Strategy“ by Mikhail Shereshevsky. In our endgame series, we will build upon these principles with classical and modern examples from endgame practice. We have seen many important endgame principles in Smyslov's game. However, seeing them in games of other players is one thing – another thing is to be able to use them in our own games. This is why the other part of the endgame technique comes through practice. As a player gathers experience in tournament games, he/she gets a chance to apply some of the learned endgame positions and principles. If necessary, the player will decide to improve on one or another part of his/her endgame skill by studying games of old masters. Through a combination of study and practice of endgames, the player can reach – mastery. Chess history recognizes many great endgame players. 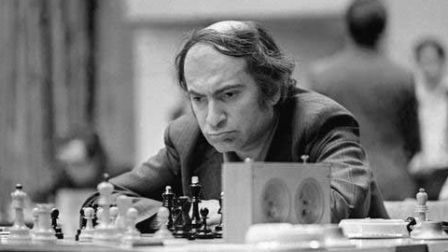 In fact, virtually all World Champions were excellent endgame players, including such reckless attackers as Mikhail Tal (see the photo below) or Garry Kasparov. On the other hand, Tal didn't get to use his endgame skill to the full potential, because many of his games simply didn't reach the endgame. A lot of them finished in the middlegame, where he either destroyed his opponent in a sweeping attack, or died by the blade of his own sword. Thankfully, there were quite a few people who not only played the endgame well – they also played them a lot! Enter Akiba Rubinstein. 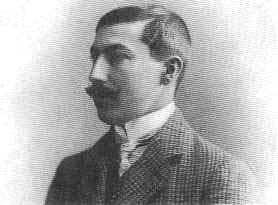 (see the photo below), a Polish Grandmaster (1880- 1961). Almost half of the tournament games he ever played ended in a rook endgame! 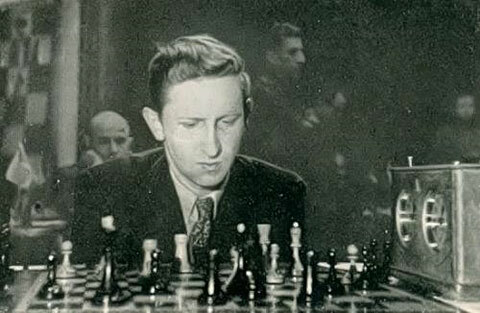 Rubinstein was a fine player whose games have treasured endgame teachings for many generations of chess players. Some of the other great masters of endgame are Jose Raul Capablanca, Salo Flohr, Vassily Smyslov, Bobby Fischer, and the current World Champion Magnus Carlsen, to name just a few. One can always admire and learn from their endgame prowess, so I encourage the reader to study endgames of these players if he/she wants to improve their skill. We hope that this short endgame guide, along with the future endgame lessons in our magazine, will help the reader learn more and get better at one of the most captivating parts of a chess game! We hope that this short endgame guide, along with the future endgame lessons in our magazine, will help the reader learn more and get better at one of the most captivating parts of a chess game!